Definition - What does Citta Mudra mean? A samyukta hasta ("double hand") mudra, citta mudra is performed by placing the hands in prayer position, or anjali mudra, and then the forefingers are folded until the tips touch the tips of the thumbs, while the other fingers remain extended. Citta mudra may be practiced while seated, prone, standing or while moving, just so long as the body remains relaxed and symmetrical. It may also be practiced during pranayama and meditation. Citta mudra is believed to awaken awareness in such a way that the yogi is able to observe his/her feelings, thoughts and beliefs more clearly, thereby distinguishing between the earthly personality and the true self. 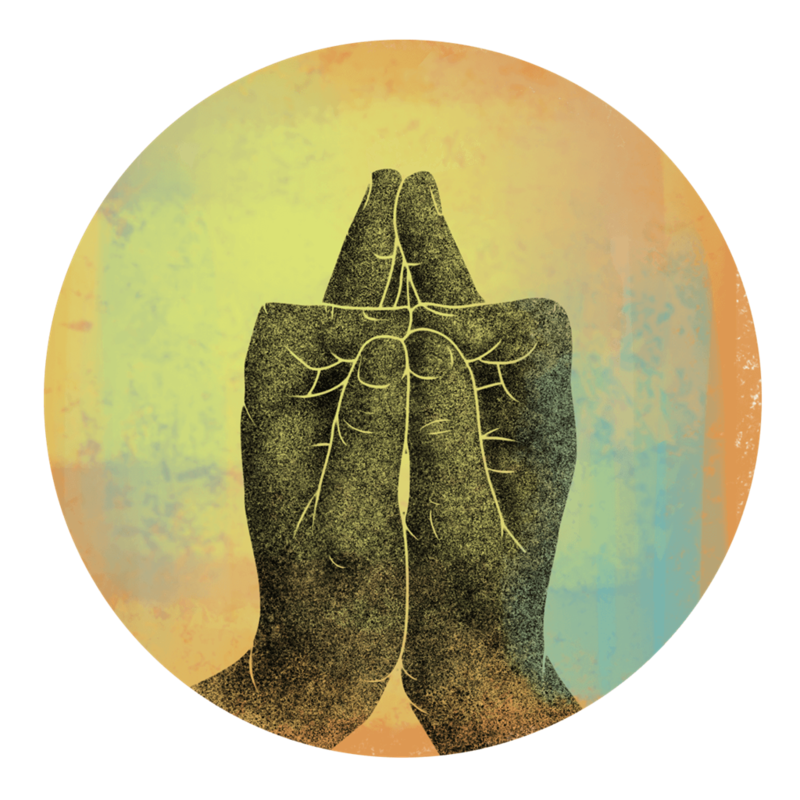 Practicing this mudra helps the yogi focus inward, calming the mind and promoting the path toward liberation.